What makes us who we are? 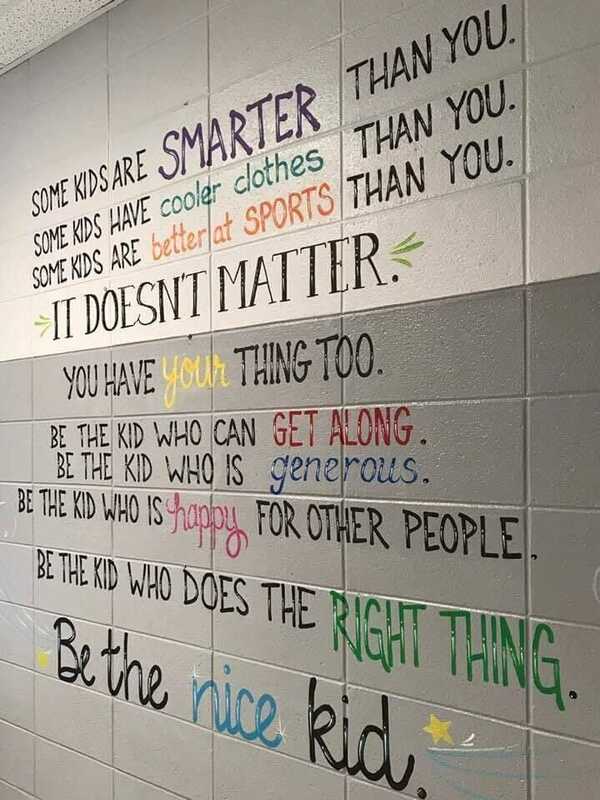 What makes our kids who they are? Use the force and you will find out. 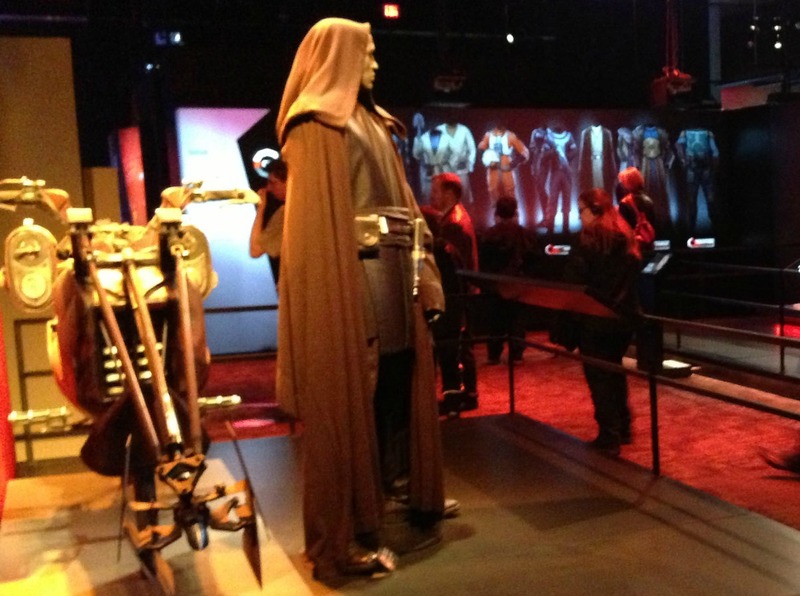 It may seem like a stretch to tie the Star Wars franchise to the struggles and importance of parenting, but a traveling exhibition called Star Wars Identities does just that. 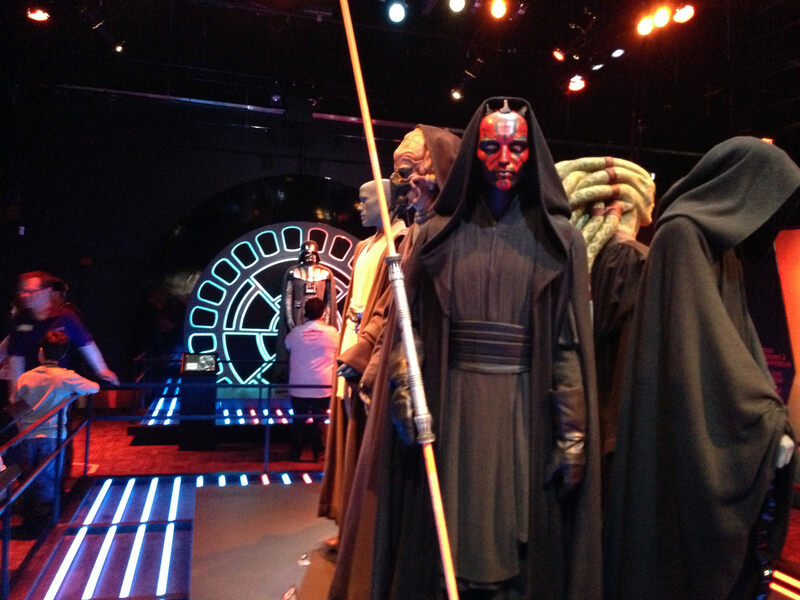 Using the characters in Star Wars, the exhibit shows how the choices we make in life shape who we are. There are parenting lessons in parenting. Think about it: Anakin and Luke came from the same planet, and similar stocks in life, but when you look at the end game, things turned out differently. Choices they made, how their parents and caregivers raised them, and their chosen mentors played a role in who ended up on the dark side. I have to tell you, the exhibit had me a little freaked out. You know the saying “you’re born with it?” We all are, but what matters is what we do with it. 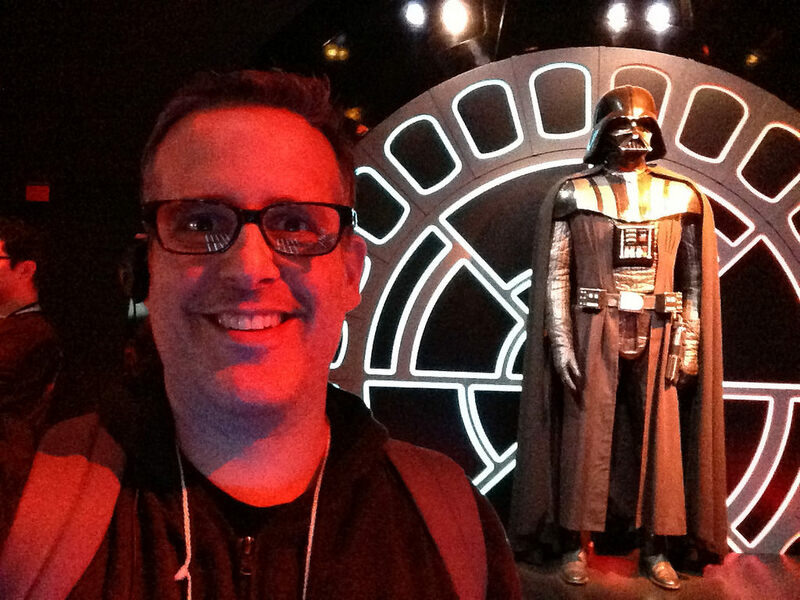 I took my kids to the Star Wars Identities exhibit which showed off the original artifacts from the Star Wars franchise and arranged them in such a way as to tell a story of identity. As you walked through the exhibit, you made similar choices to the characters in the movie. 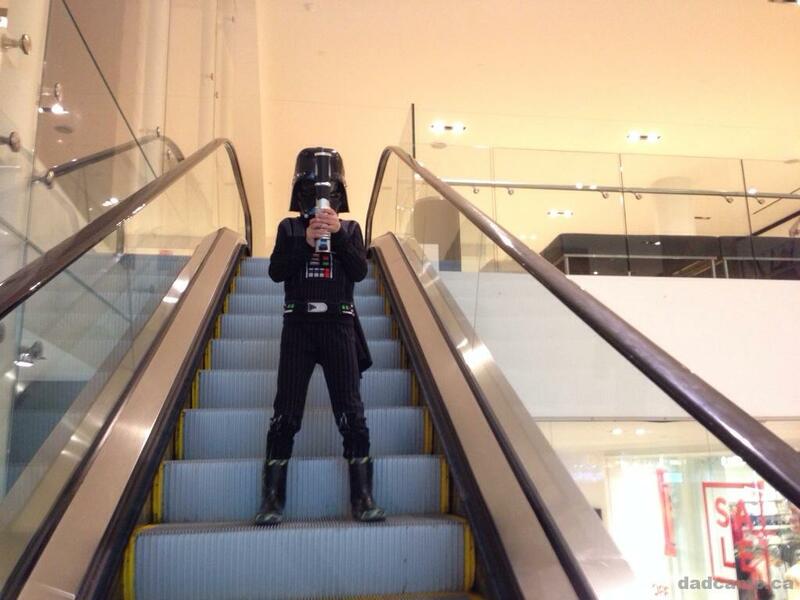 In the end, you ended up with who you are and there was no hiding it – was I raising Darth Vader? 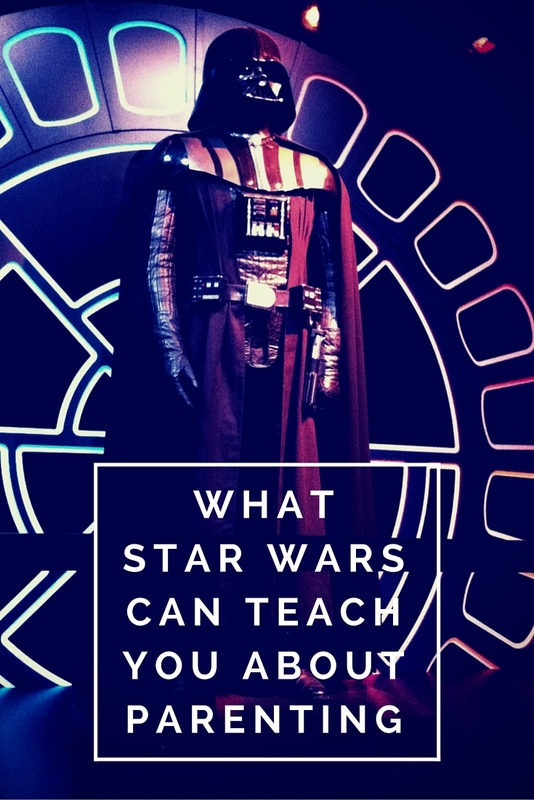 There are 10 factors that affect our identity as told by Star Wars, scroll through to see how they affect you and your family. 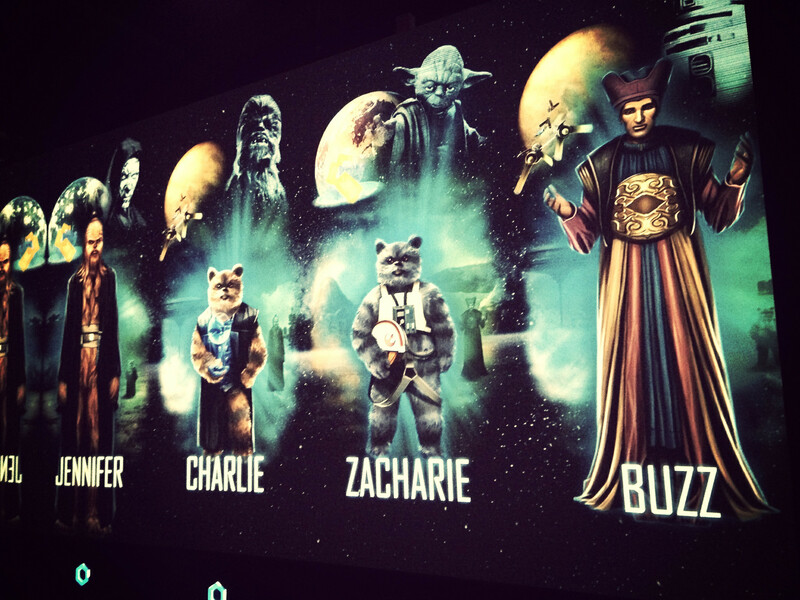 The first choice you must make when you enter Star Wars Identities, is to choose your species. 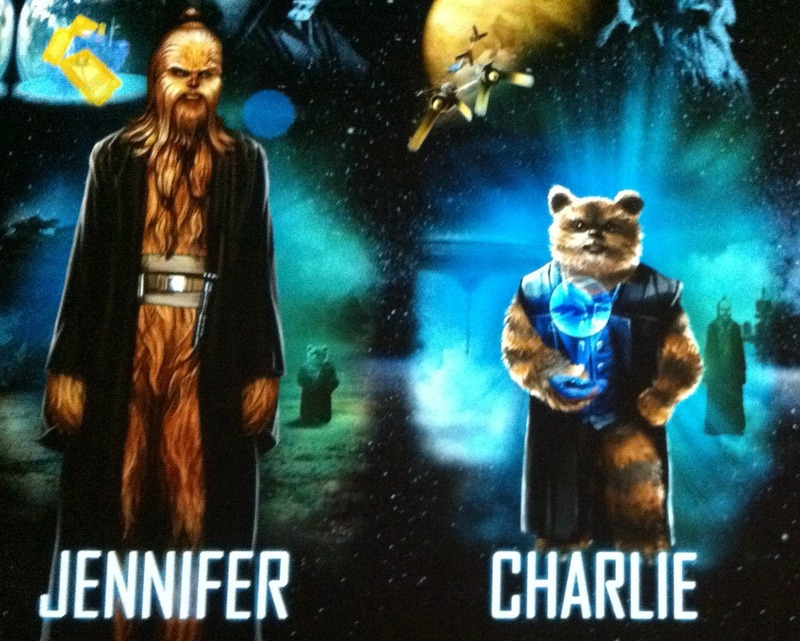 Will you be a human, a wookie, or maybe an ewok? While we are all human on Earth, Star Wars was a groundbreaking movie for showing aliens in everyday environments – the Cantina, for example, was a place where humans were the outsiders as the aliens simply gathered for a drink. Many factors decide who we become through our life, but we are all born with a unique set of building blocks – our genes. Genes from our parents decide our hair and eye color, but they can also set the foundation for our natural aptitudes like reflexes. It was these inherited reflexes that allowed Anakin to become the first ever human to win a Podrace. This is the largest piece in the Star Wars Identities exhibit. 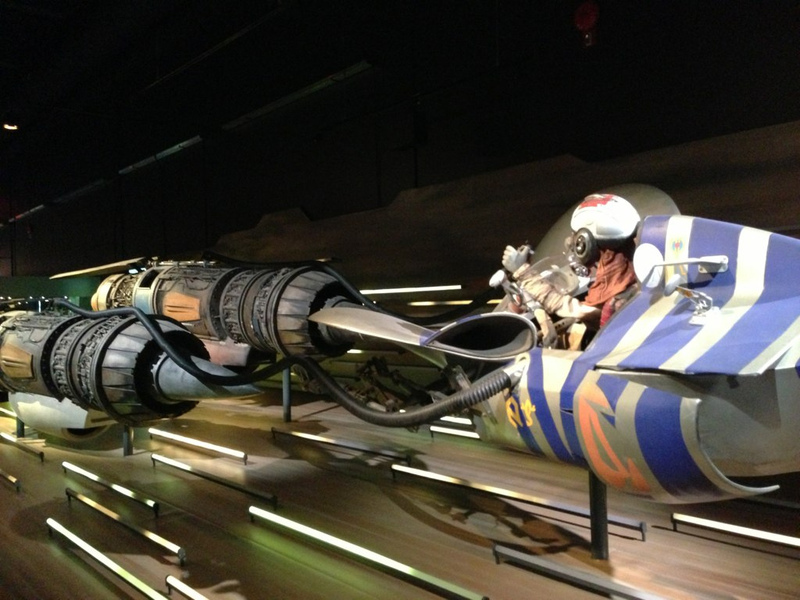 It is a life sized Podracer used in the filming of Episode I. Parenting plays a key role in shaping identity from an early age. Parents are our first educators, and role models. 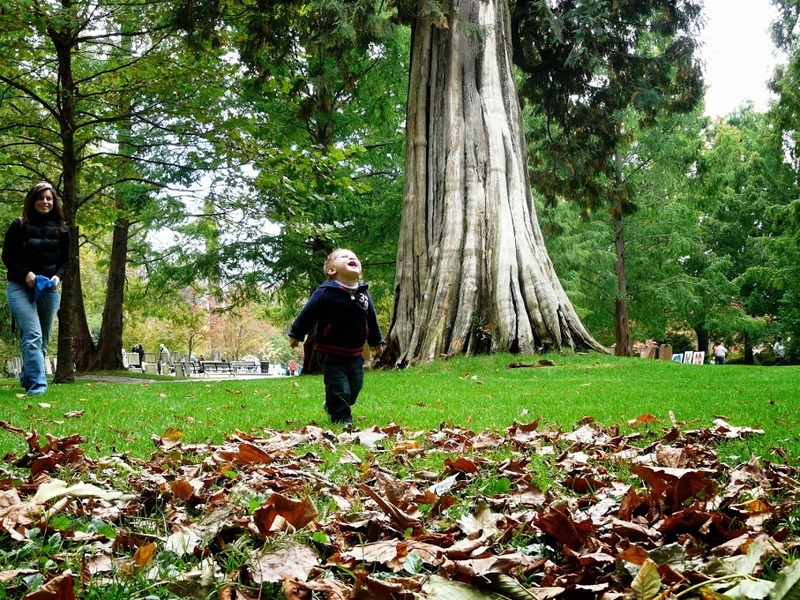 Even the style of parenting determines our personality and how we interact. Demandingness and Responsiveness are the axis on a parenting chart that determine how we treat our children. Shmi Skywalker was a single mother raising Anakin. You could argue she was a permissive, neglecting parent letting her son discover things on his own without much guidance. Owen and Beru Lars, Luke‘s aunt and uncle, had a very different attitude. They had him doing chores, scouting for droids and were very tight with the leash but compassionate. 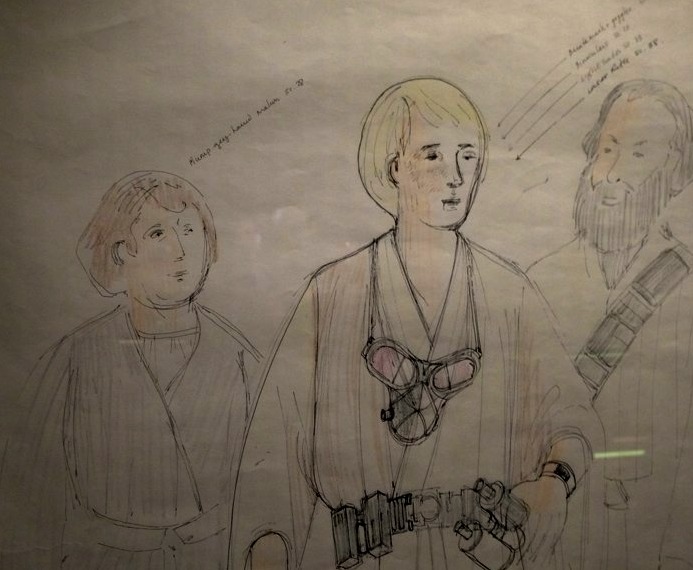 This sketch is of Luke with his aunt and uncle. This was from an early draft the young hero’s name was Luke Starkiller, not Skywalker. Much of who we are is determined by cultural practices. From moral expectations to customs, traditions, and values, the people around us in our cultural group are highly influential. They shape things like our musical preference, the language we speak, and the clothes we wear. Luke and Anakin both started in the same place – Tatooine. 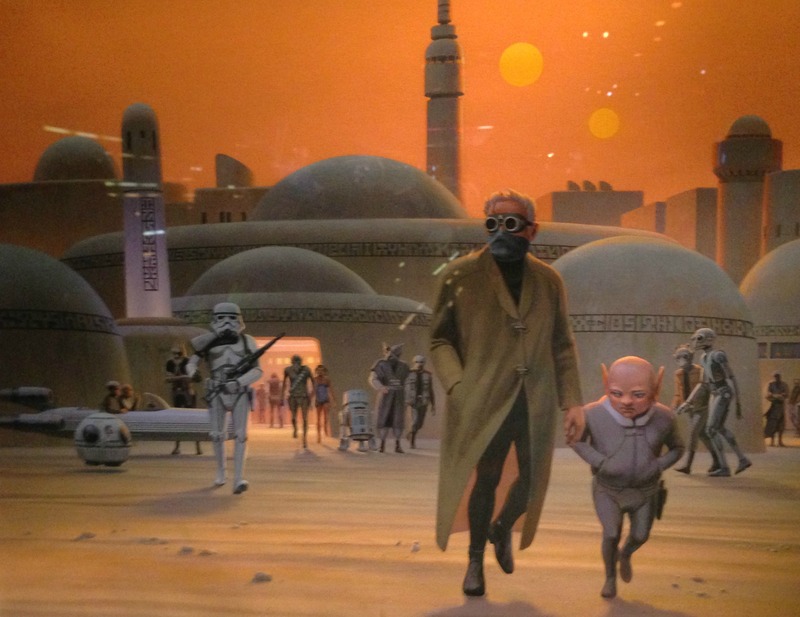 This photo of a painting by Ralph McQuarrie depicts the streets of Mos Eisley. Over the course of our lives, we come in contact with many people who are willing to share their wisdom and help us on our path. Mentors play a very strong role in who we will become. 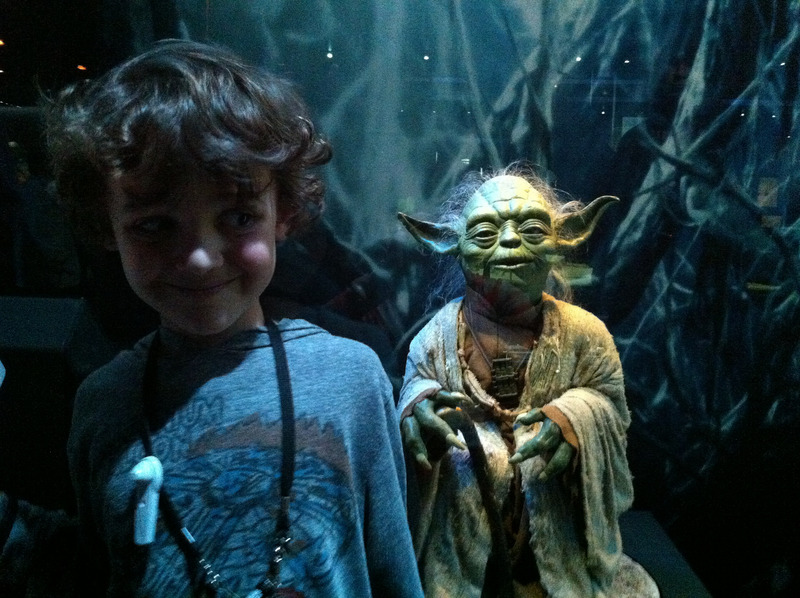 This is an archival replica molded from Frank Oz‘s original Yoda puppet. Before he was called Yoda, a working name for the character was Minch. Some early sketches had him looking like a garden gnome. From colleagues to close friends, the people we socialize with shape our personality and identity. 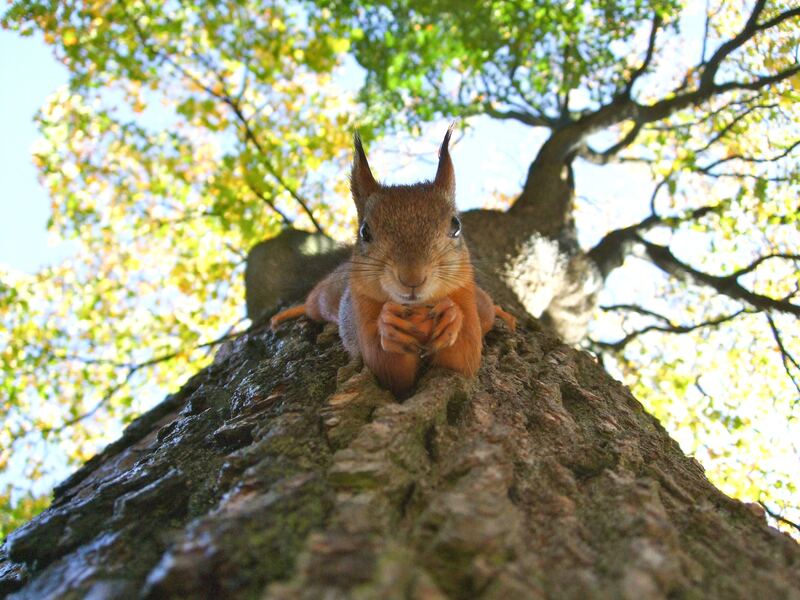 When you have a group of friends, the influence is increased. 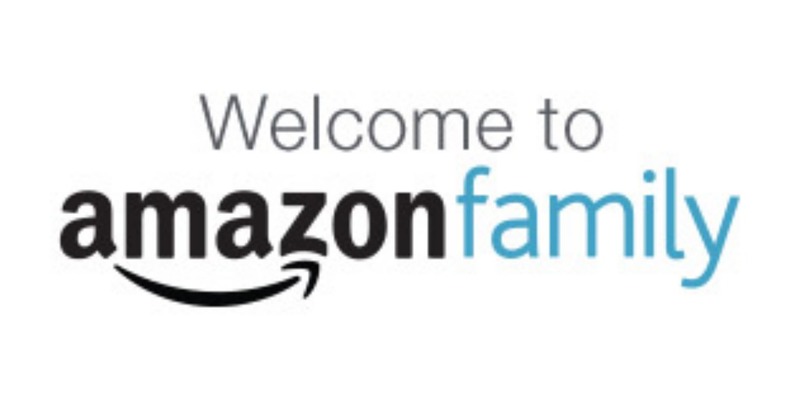 You have loyalty to the members of the group, and the sense of belonging strengthens those ties. 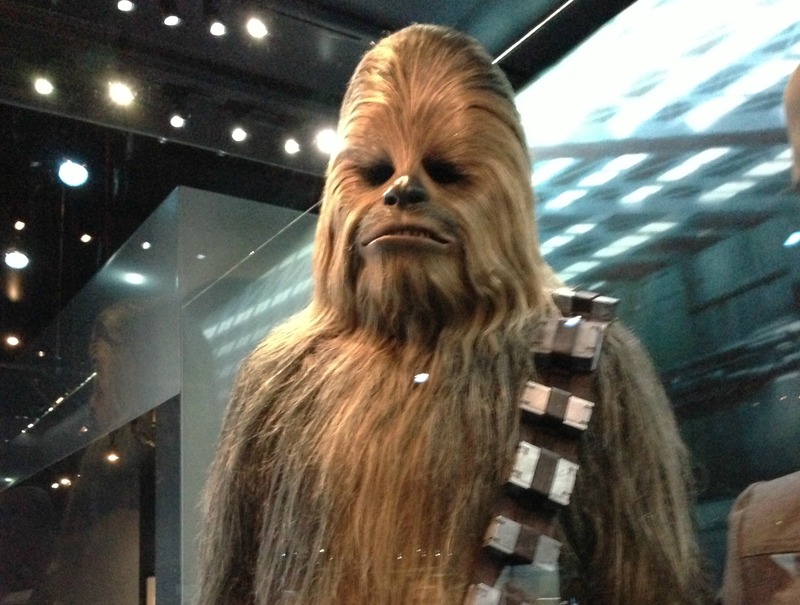 The inspiration for Chewie came from George Lucas’ Alaskan malamute, Indiana. What doesn’t kill you makes you stronger – or does it? When life presents challenges, how we respond will define who we become. Some of us embrace change, others struggle. Luke and Anakin‘s stories share many parallels. When Darth Vader asked Luke to join the Dark side, he rebelled while Anakin was easily tempted by the Emperor. They met mysterious strangers who would show them the future. For Luke it was Obi Wan, for Anakin it was Padme. What you choose to do for a living can define your personality. What we do each day not only feeds our soul (or starves it) and defines ourselves to the world. 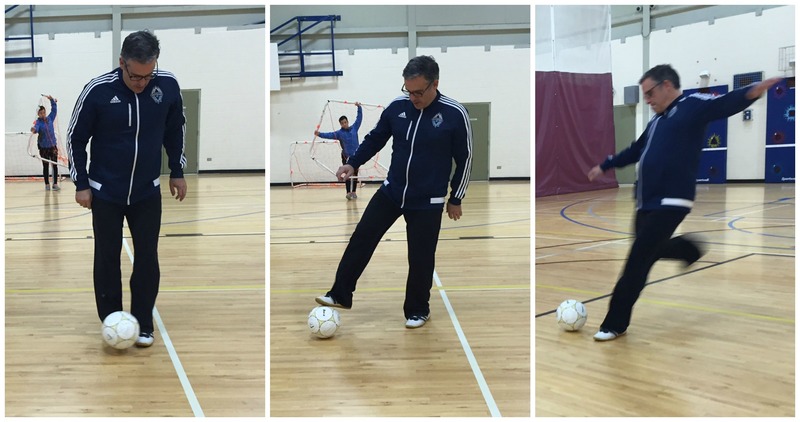 Whether it’s a calling, a career, a pastime, or a job, it shapes your identity. 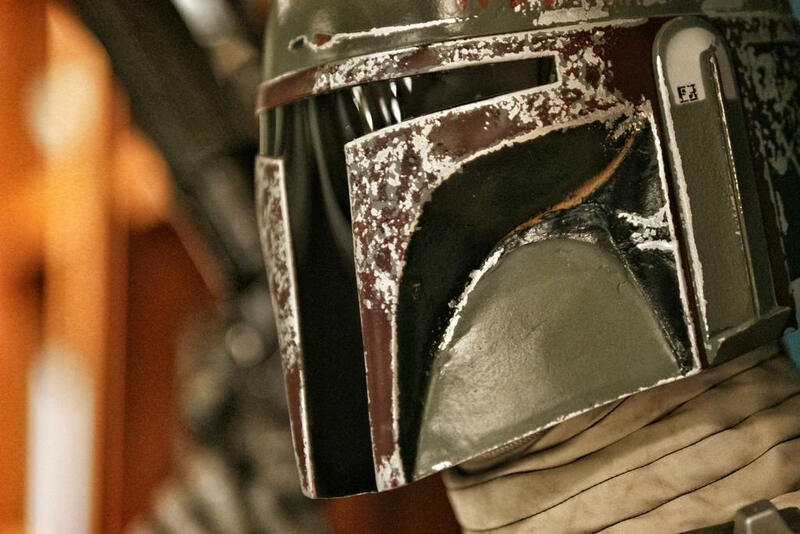 Meet Boba Fett, the Bounty Hunter. 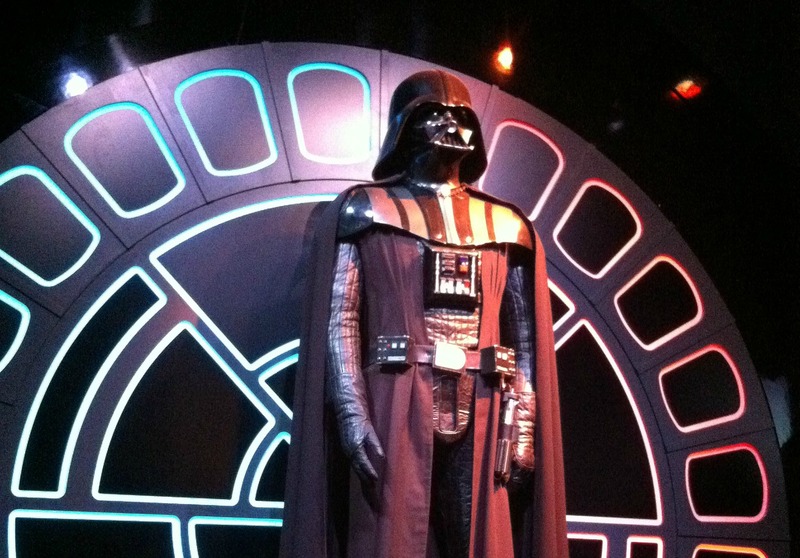 The Star Wars Identities exhibit has you take a detailed personality test. You rank your openness, extraversion, agreeableness, conscientiousness, and neuroticism. Psychologists call them “the big 5.” Each piece of those traits combine to form your personality. Anakin, for example, is high on neuroticism and low on agreeableness. He’s anxious, impulsive, and arrogant. Is it any wonder he went to the dark side? After all that, it comes down to what we value most, and our culture, occupation, friends, and personality will shape those values. How important is power, benevolence, or security? For the Jedi, their core values revolve around wisdom, benevolence, and patience.The Sith, however value passion, hatred, and fear. My wife and I walked the boys through the entire questionnaire in the exhibit. Some of those personality questions were a little tough, so we answered them as best we could. 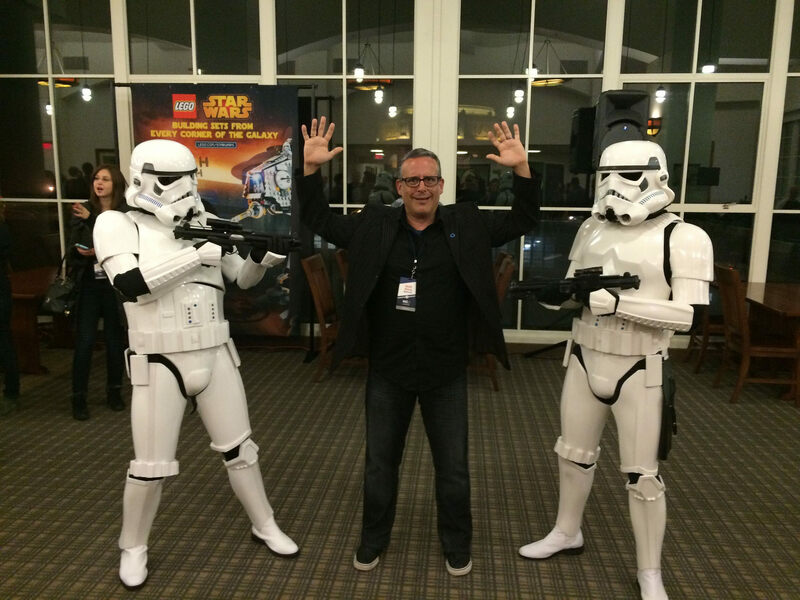 In the end, I didn’t end up with Darth Vader, I scored me a couple of Ewoks. One is a Senator, the other is an X-Wing pilot. Not bad. The biggest takeaway from the exhibit I had, in terms of parenting, is that I can lay the groundwork, but in the end it is up to them to decide. I can give my boys the culture, genes, and parenting but it is their friends, mentors, and how they react to events in their lives that will truly shape who they are and what they become. That’s scarier than coming face to face with the Darth Vader. Like this post? Share the pin!